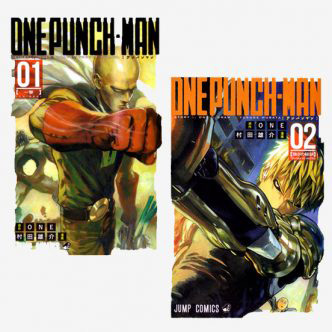 Two heads are better than one and One-Punch Man just goes to show that’s true. Find two ingenuous masters, knit them together, and they’ll create a real masterpiece. You’ll be thrilled to bits about it! 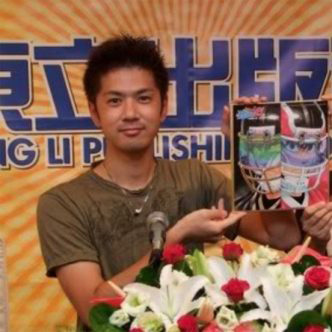 Meet the brilliant artists: ONE and Yusuke Murata. Wanna be a superhero? It’s as easy as a piece of cake. The recipe includes 100 push-ups, 100 sit-ups, 100 squats and 100-kilometer running. Mix up the ingredients and take the cocktail daily with no shirking or whining accepted. If you are strong enough to bear the torture for three years – the outcome will strike you dumb. As a result, you won’t be an average salary-man any more! You gonna get an absolutely invincible superhero who is able to annihilate the most horrible monsters. That’s the synopsis of One-Punch Man, one of the hottest manga ever.